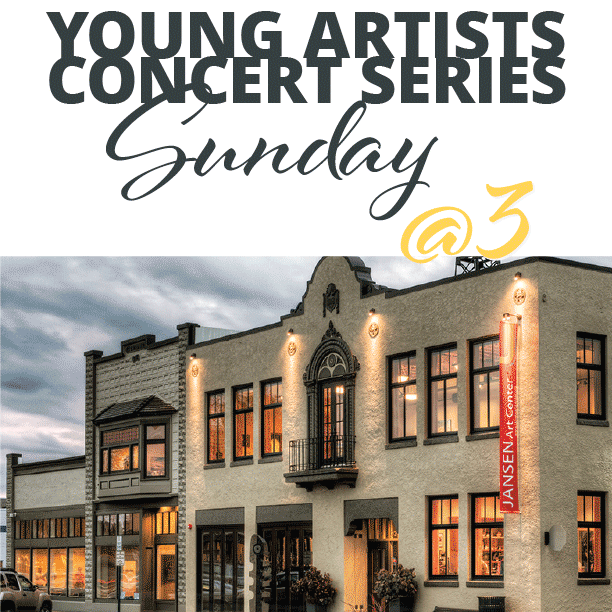 The Jansen Art Center is pleased to present Sunday @ 3, our Young Artist Concert Series. Produced by local music instructor, Jeri Mercer, Sunday @ 3 is designed as a program to allow young, semi-professional artists to perform work showcasing the advancement of their skills. “We hope to apply the talent slowly acquired alone, in the practice room, to the real world of the community, a live audience who will respond and encourage these young people,” says Mercer. Sunday @ 3 is a family-friendly concert series, and students and families are encouraged to attend. Admission to Sunday @ 3 is by donation. All donations help the Jansen Art Center continue its youth programs such as Sunday @ 3, Kids Do Art! 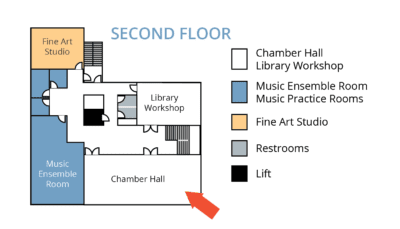 youth camps and open houses, the Jansen Youth Choir and more!